A selection of our two finest red wine lots. 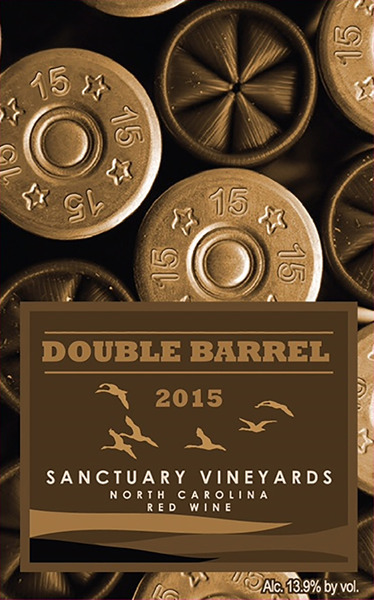 Double Barrel is an estate grown blend of 50% Tannat and 50% Petit Verdot. Rich deep hues of inky violet and deep garnet stain the sides of your glass with each swirl. Aromas of ripe berries, currant, jam, vanilla and smoky leather form a rich and powerful bouquet. Blackberry jam, plum preserves and raspberries are forward on the palate. Drink over the next 5 to 10 years.